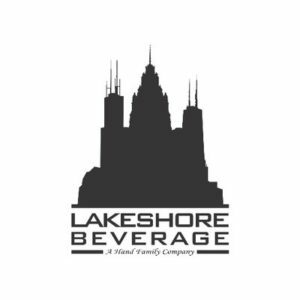 Bringing the World’s Best Beverages to the World’s Best City: Chicago From long before the sun rises to well after it sets, we’re hard at work supplying Chicago and its surrounding suburbs with beverages from the world’s best producers. Whether it’s a cold Bud or a fresh and hoppy new IPA, a local, artisanal cider, or a non-alcoholic brand that’s been backed by years of quality – we have a little bit of something for everyone. As a member of the Hand Family Companies, we have access to unparalleled resources and support. Resources that we use to serve our customers, from the smallest family-owned bars to Chicagoland’s largest liquor and grocery stores. One of the premier sites located along the Kennedy Downtown Corridor, this site is viewed by hundreds of thousands of vehicles every day passing through the city’s bustling business district. Accented by mature shade trees, Russian sage, roses and striking Purple Cone Flower, this site pleases the masses who view it daily.